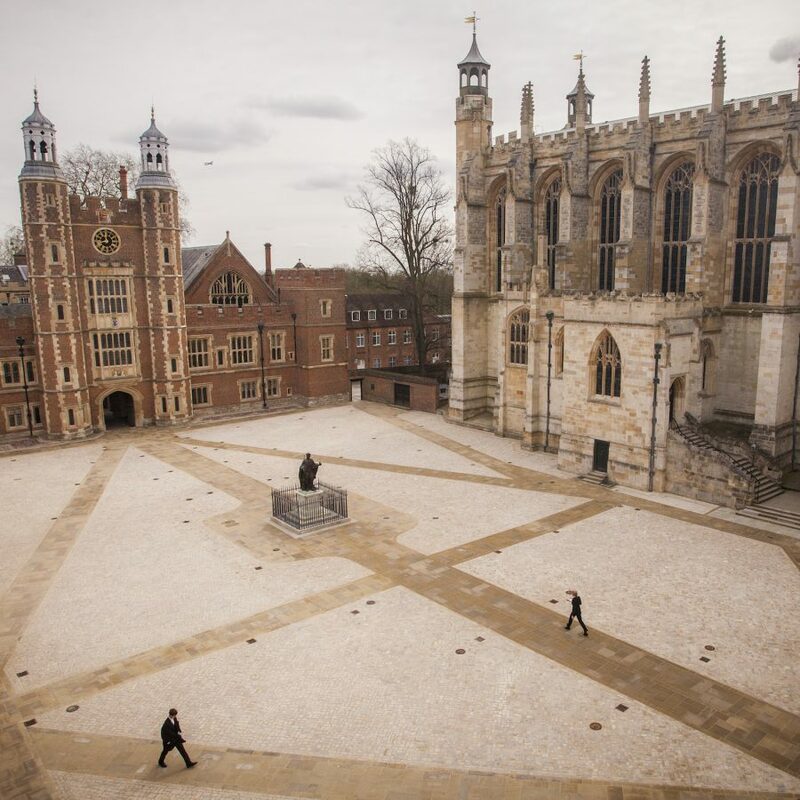 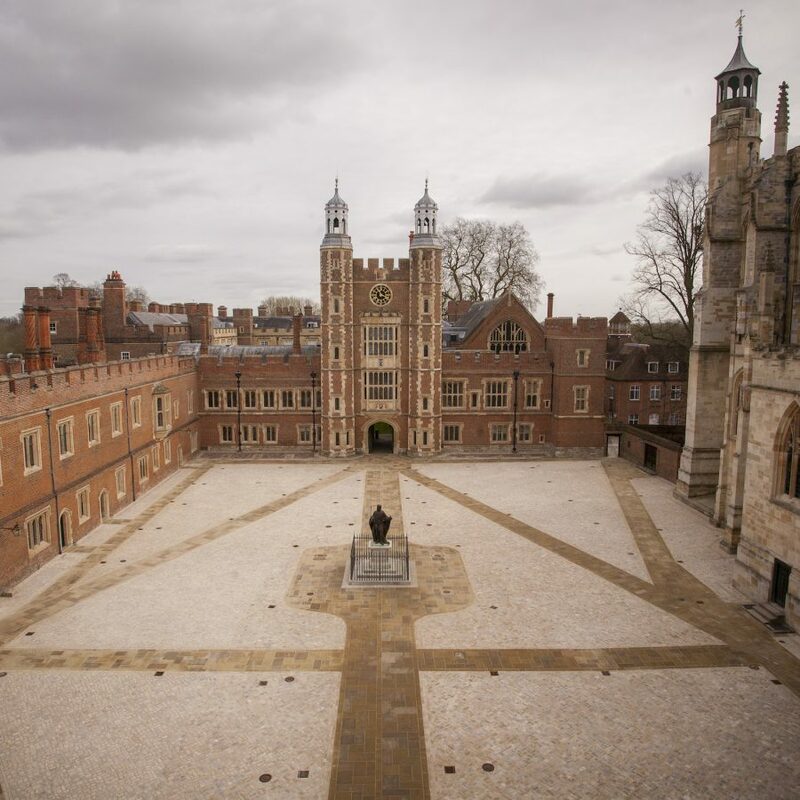 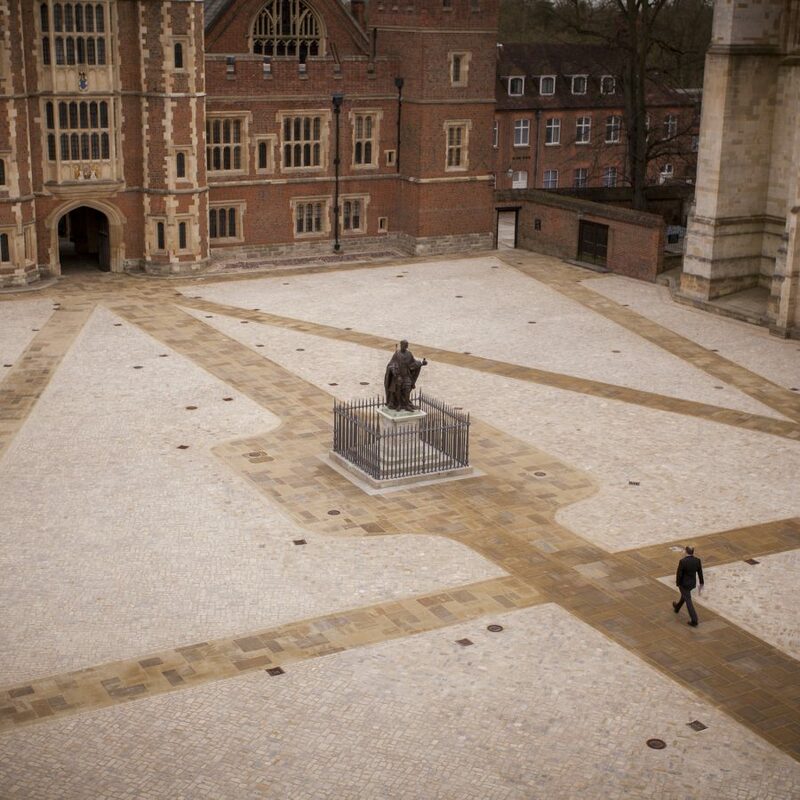 Eton College is the renowned School founded by Henry VI in 1440. 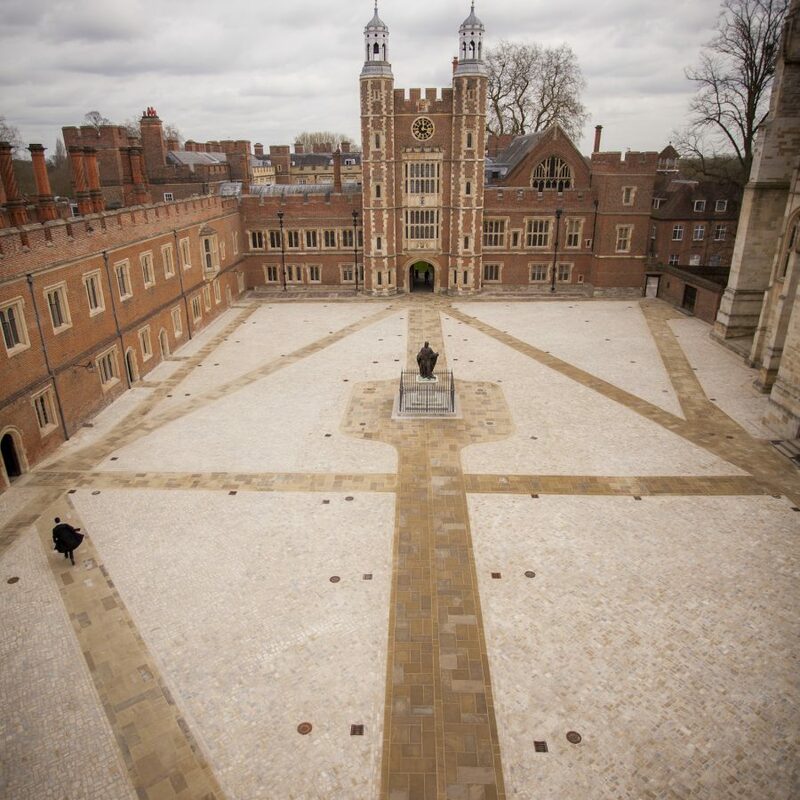 Its historic School Yard enclosed by 15th and 17th century buildings is of outstanding national importance, and was restored by Martin Ashley Architects in partnership with the School’s Buildings Department on behalf of the Provost, Fellows and students. 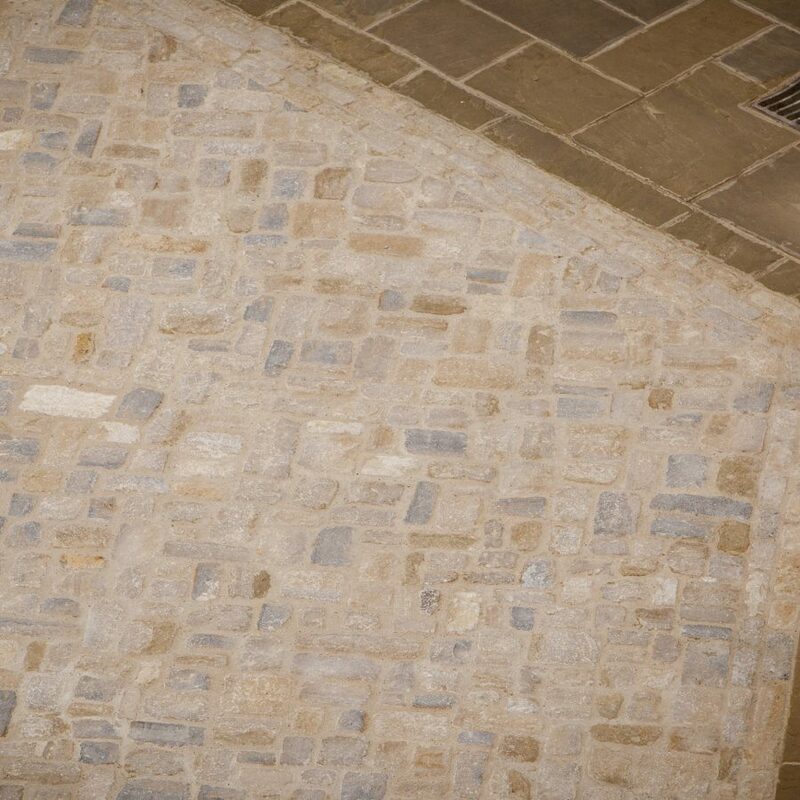 A profound understanding of the Grade I Listed buildings, and innovative use of traditional crafts and materials has achieved a breath-taking visual unity within this much loved and iconic setting.